er the existing sloping roof was not so successful. 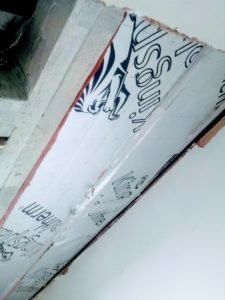 Polystyrene insulation had been installed between most of the joists, but not all, not sure why but they had missed some areas leaving big gaps in the insulation envelope. Starting to insert insulation between the rafters. Still some gaps to fill. them with aluminium tape. 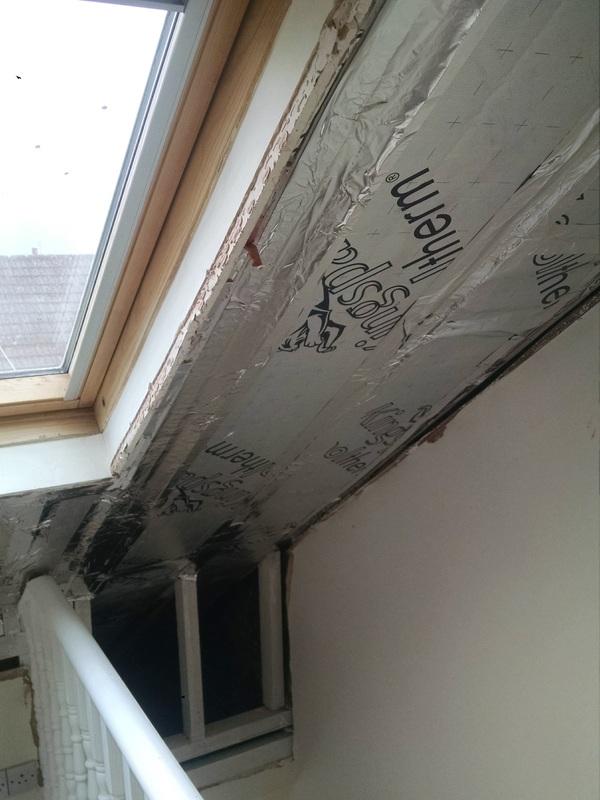 Then we added a further 50mm of insulated plasterboard below the joists. 100mm of rockwool going between the rafters in the eaves storage area. point with the wind whistling through them. 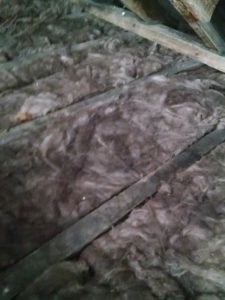 We had already added rockwool to the floor area and we took the wall/roof insulation down to meet this and insulated the end walls as well creating a ‘warm’ storage area. 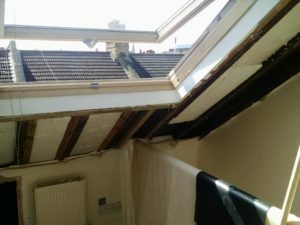 great blog mate ,you really know how to go into fine detail when explaining the job you can almost picture the work lol . i se you have had th blog along whil so plebty of practice 🙂 bookmarked !